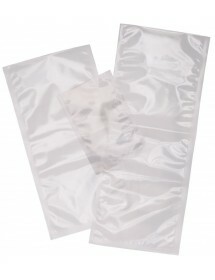 The vacuum bags allow packaging with maximum safety and to ensure that raw, cooked or semi-prepared food stays in perfect condition, despite the passage of time. 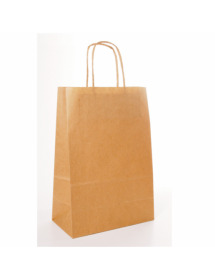 In packaging foods prevents the oxidation by contact with air, the growth of bacteria and microorganisms, the putrefaction of the food, or mixed flavors and odors. 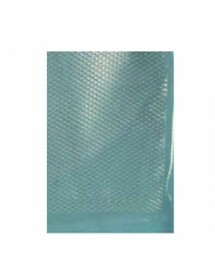 The vacuum bags are distinguished by the different thicknesses that can be measured in microns, according to the type of food you want packaged, and whether they are smooth or embossed. 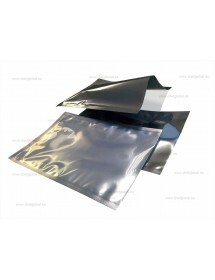 We can also find pouches having one side or both transparent or metallized. The latter protects foods that may spoil the light. 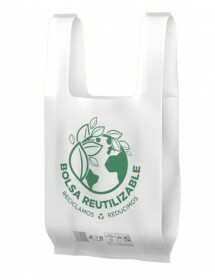 Finally, it should also take into account the dimensions of the bag, as it will be packed. 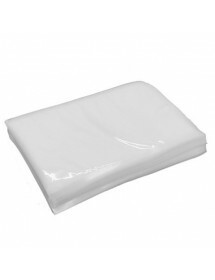 90 microns: Suitable for soft type raw meat products, or loin and ham slices. 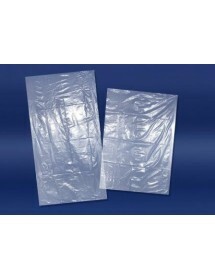 120 microns: ideal for meats and sliced ​​products. 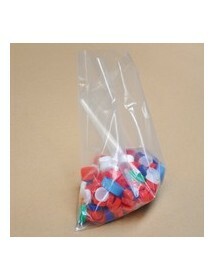 150 microns: is the toughest bags we offer, especially designed for hard products that have an irregular shape. 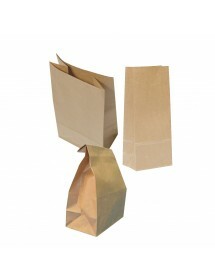 The embossed bags are made of two materials: smooth and embossed, as they have a smooth face and the other embossed. 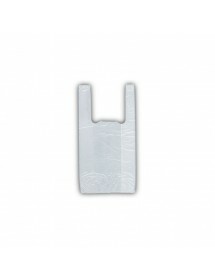 The latter is what especially distinguishes this type of bags, and the bags embossed mimic a honeycomb array of holes with a small dimension and a striated texture. 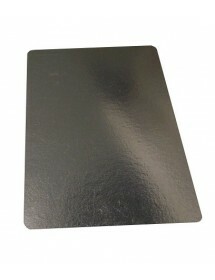 This allows removal of air and thus prevent foods from oxidizing, lasting more food state for long periods of time. 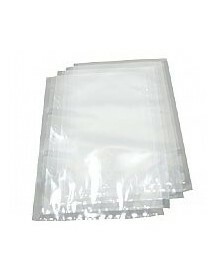 Vacuum packaging has not necessarily apply only to food, but you can use these bags for any product whose state want to do that lasts over time. 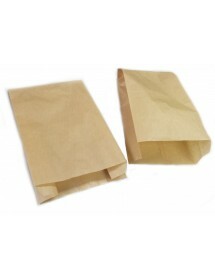 These bags generally can be used for both domestic packaging and professionals. 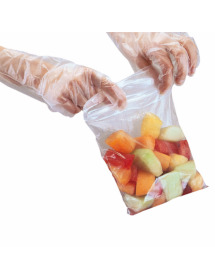 Vacuum preserving foodstuffs not alter the chemical properties and the organoleptic properties (color, smell and taste), other than meat, the color is altered to be vacuum packed, losing the color usually fresh meat. Vacuum meat sometimes tends to have a purple color, due to the lack of oxygen. 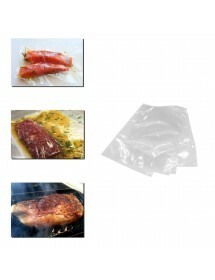 Therefore, sometimes the meat is vacuum confused with bad meat. 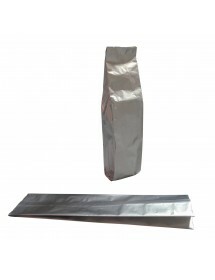 However, to open the package and expose the back cane oxygen, this returns to its original bright red color.